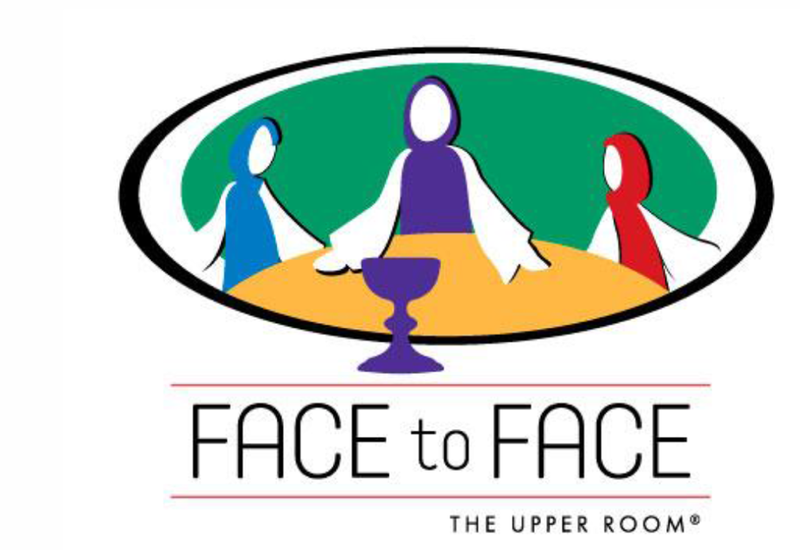 Face to Face is a program of the Upper Room, Discipleship Ministries of the United Methodist Church. It is a ministry dedicated to supporting the spiritual formation and renewal of Seniors seeking to know and experience God more fully. It is a time when you encounter Jesus, Face to Face. The primary theme of the program is “Living in Grace”. It presents basic Christian theology and Biblical content geared to the spiritual needs of Seniors seeking fuller, richer, renewed experience of Christ. We share in worship, opportunities for Christian learning as well as fun, food and fellowship with other Christ-followers while experiencing an abundance of God’s love and grace. Participants sit at tables and listen to talks given by lay and clergy with reflection and discussion following each talk. Encounters will be held in a variety of churches throughout the County. The Encounters are conducted over 4 days (Friday and Saturdays in succeding weeks). Participants, called Pilgrims, are expected to attend all four days. Cost is $50. which includes lunch and refreshments. For an application or for more information, submit the contact form below.